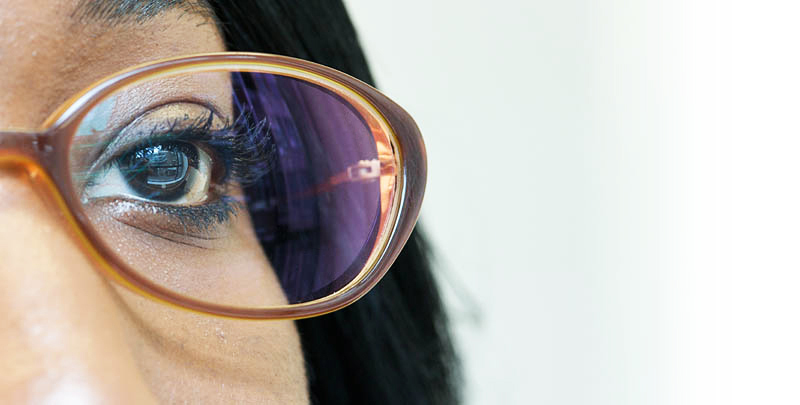 Being Independent Opticians we at D Aveyard Opticians Ltd have the freedom to access an extensive range of Spectacle Frames and Lenses to cover all needs and budgets. We now have a range of kids frames with standard lenses which are covered by the NHS spectacle voucher and thus will be free* to the patient. Alternatively you have the freedom to upgrade the frames and lenses for an additional charge to take advantage of our higher quality and designer kids range which include Marvel Heroes, Star Wars, Frozen, Kangol, Animal & RayBan for kids. Our range of frames is chosen to provide styles and fit for all occasions. We realise that each individual has a reason and purpose for their choice and our aim is to fulfil your requirements. Whether it is to perform a function at work or to pursue your favourite pastime we can provide the solution. Whatever your budget we will be happy to discuss and advise you on selection of suitable frame choices. This is one area of spectacle selection where our combination of Qualified Optometrists and Registered Dispensing Opticians can make your choice informed and suitable for your needs. Should you require lenses simply for reading or for more complex multi-function tasks, the type of lens suitable, material of which they are made and how they solve your visual needs, will be explained with options for you to make the best choice of lens and frame.